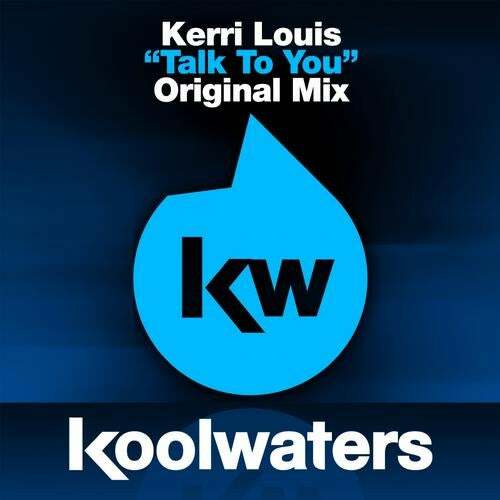 Koolwaters Recordings return to present another quality houser in the form of debutant, Kerri Louis with the infectious house bomb Talk To You. Real name Liam OCallaghan and residing in the UK, its clear this lad has got heaps of production talent! Talk To You a deep, tech fuelled house groover built intricately around the main theme of two well placed male vocal samples. Backed up by dark tech laden synth plucks and stabs, coupled with an almightily funked up bass line groove this one has it all!